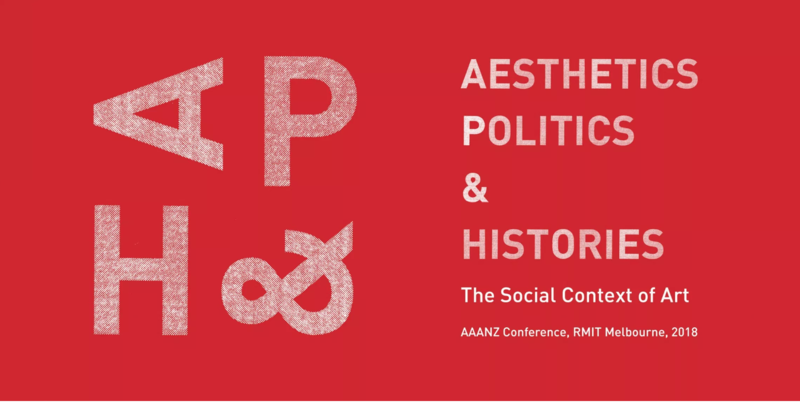 I’m delighted to be presenting at Aesthetics, Politics and Histories: The Social Context of Art AAANZ Conference 2018, December 5 – 7 at School of Art, RMIT University, Melbourne, Australia. Beyond Institutional Critique: Broader Applications of Creative Dissent Convenor: Gabrielle de Vietri, independent artist. Since the 1970s, there has been growing validation of institutional critique as one of the pillars of socially-engaged art. From last-minute inclusions in exhibitions by artists, to curated disruptions and celebrated unsanctioned interventions, artists have built a predictable expectation that the gallery or museum will be the subject of scrutiny via their artworks. This panel centres around two questions about moving beyond the forms of institutional critique that today can be so readily co-opted into the institution. Firstly, how can institutional critique be taken further to incite widespread reform of the art sector? And secondly, how can the motivations, methodologies and tactics developed through institutional critique be applied by artists to broader social and political concerns, beyond the museum and beyond the conditions of art? This paper outlines and analyses some of the findings from Artslog, an online database of working conditions in the arts launched earlier this year as part of ‘The State of the Union’ exhibition at the Ian Potter Museum of Art. The project, put together by an informal group of artists and arts workers in Naarm (Melbourne), was created to examine the systemic ways in which the arts sector consistently exploits its primary producers: the artists. It also celebrates the ways in which artists are supported with fair working conditions and pay. This paper offers solutions to incite change across the industry, starting with Artslog as a ‘log of claims’. Additionally, I will participate in PARASITE Experimental Arts Laboratory workshop, which coincides with the conference. The RMIT School of Art and AAANZ have partnered with All Conference and West Space to deliver an experimental art lab for the independent art sector.